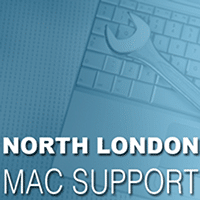 Contact our friendly team at North London Mac Support – We are here to help Mac users who need assistance whether you know what the problem is or not. This allows us to focus on assisting you, and just you! Please call 0200 888 1121 & arrange an appointment or use the form below. Are you looking to buy or sell a Mac? Buy a quality used Mac?